That KISS pic is Classic. Honestly, I can’t remember the last time I saw it, really. 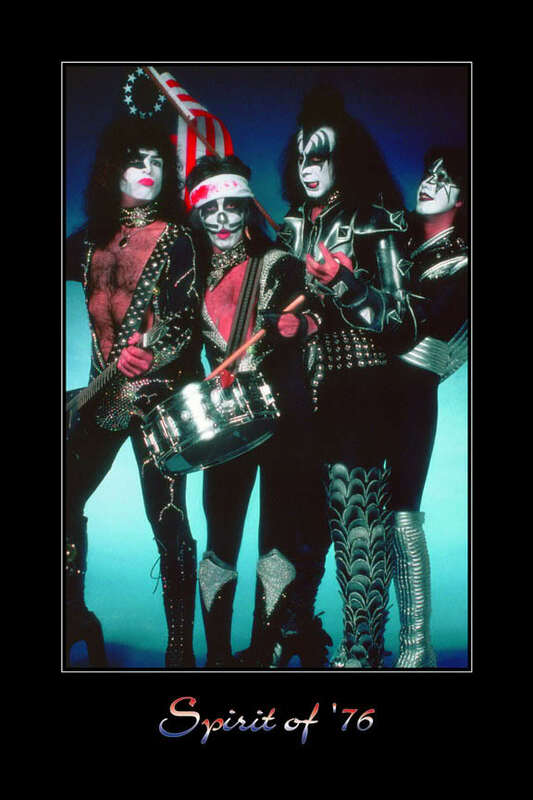 It brings back memories of being this “kid” KISS fan. I guess that’s what I still am. Hope your 4th Of July Holiday was cool.